Beta Film has sealed a raft of deals for Babylon Berlin, the upcoming €40 million (US$42 million) German period drama. Pay TV operator Sky has acquired the show for the UK and Germany, and Beta Film has also locked in several Scandi deals, with SVT Sweden, NRK Norway, DR Denmark, YLE Finland and RUV Iceland all prebuying it. In Spain Movistar+ has picked it up and elsewhere in Europe, Telenet has taken it in Belgium. Beta, which is one of the Babylon Berlin production partners as well as its distributor, said a US deal is also closed to being sealed. Shot in Germany and in the German language, the show is based on the Volker Kutscher novel series, following a police inspector in post-World War One Berlin. In Germany it will go out on Sky in pay, and on ARD in free TV. 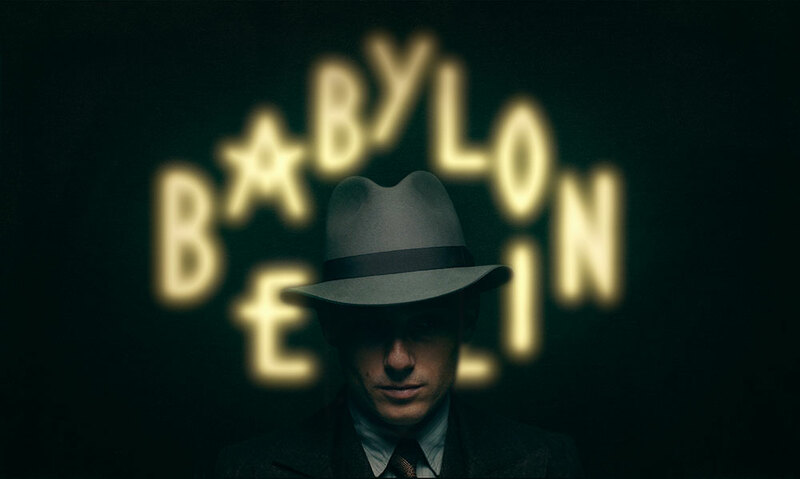 “We are very pleased that the distinctiveness and quality of Babylon Berlin, on which we counted on from the start, was equally convincing to others now as it was to us then,” said Jan Mojto, CEO of Beta Film. The German commissioning channels ordered two series from the start, giving Beta 16 episodes to take to prebuyers.